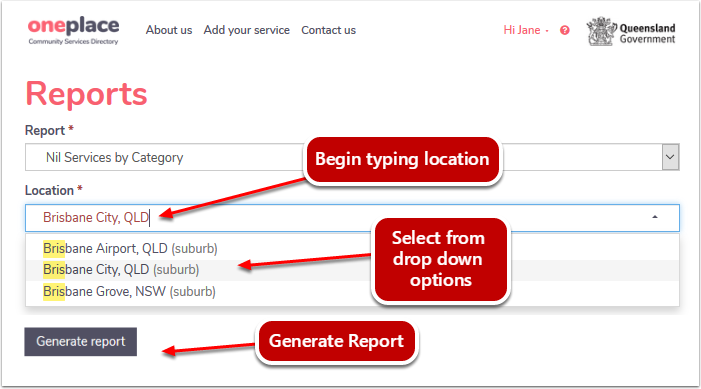 Logged in users of oneplace are able to generate a report on Nil Services by Category. 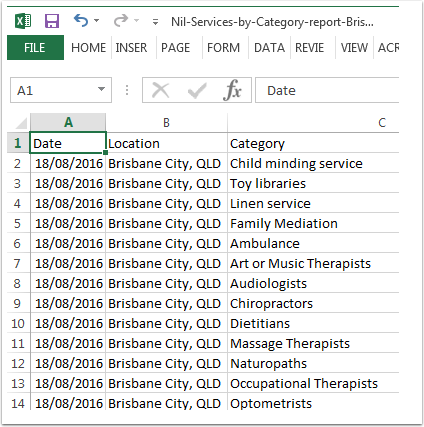 This report displays the service types that have not been represented in a certain location as of today's date. 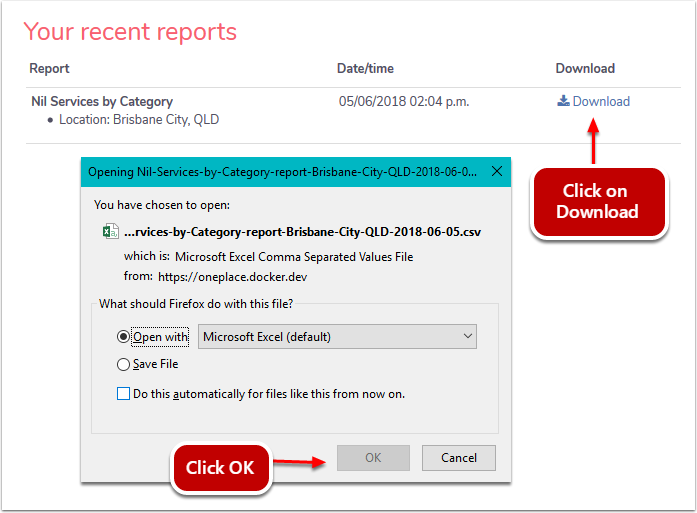 Select the Nil Services by Category report.